SOMALI basin – The Royal Navy has struck at the heart of Somali piracy operating in the Somali basin. 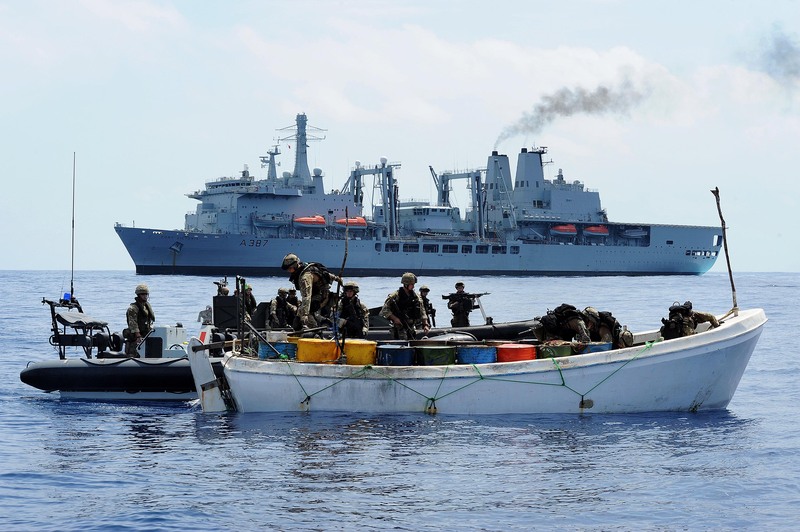 RFA Fort Victoria was patrolling in an area approximately 420 nautical miles from the Seychelles and 350 nautical miles from the Somali coast as part of NATO’s combined task force 508. Early that morning, she received information that a Spanish fishing vessel operating to the north of their position had come under attack from a group of pirate vessels to the North of their position. The ship’s Lynx helicopter was quickly despatched to investigate. 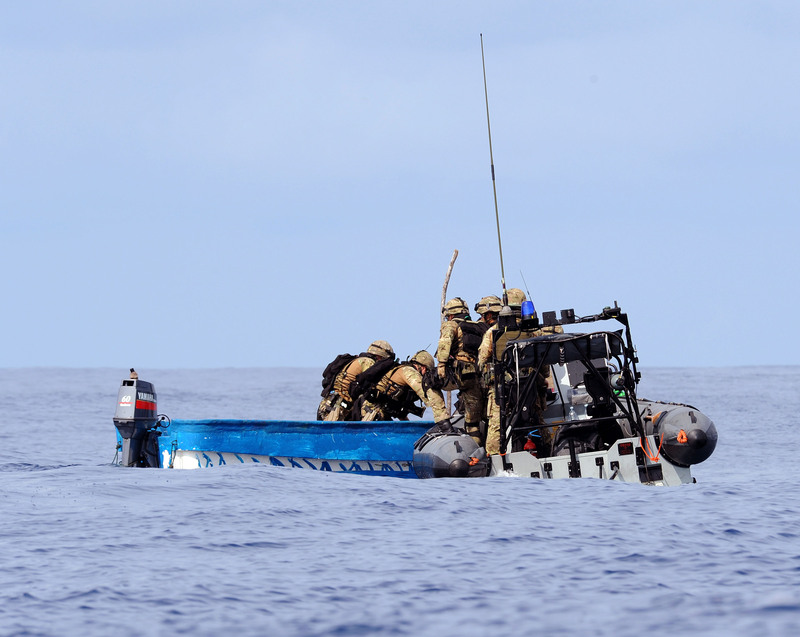 Having disrupted several pirate vessels and with both evidence and suspected pirates on board, permission was sought to take them to the Seychelles for prosecution. With Seychelles authority granted, this will be the first case to be heard there under a memorandum of understanding signed between the UK and Seychelles’ governments in July 2009.